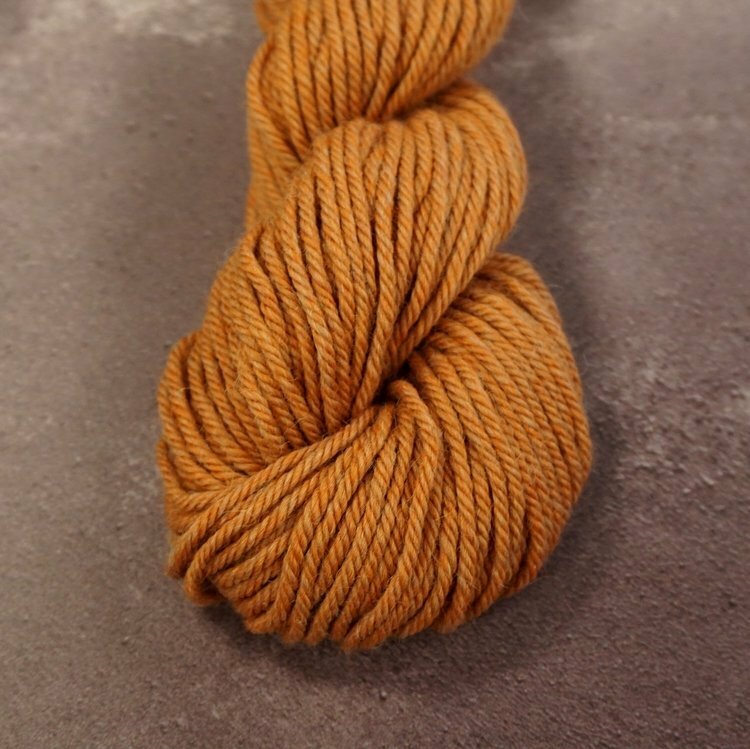 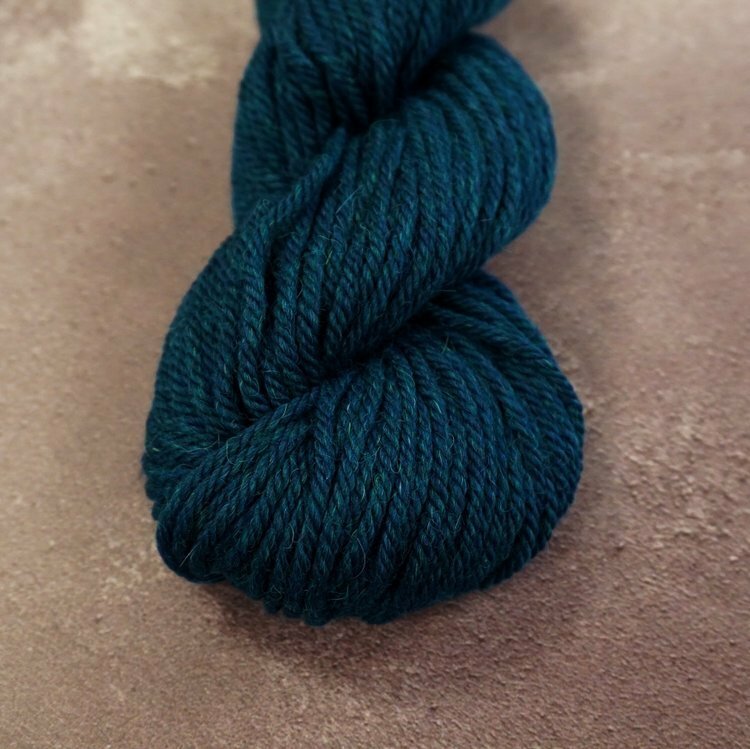 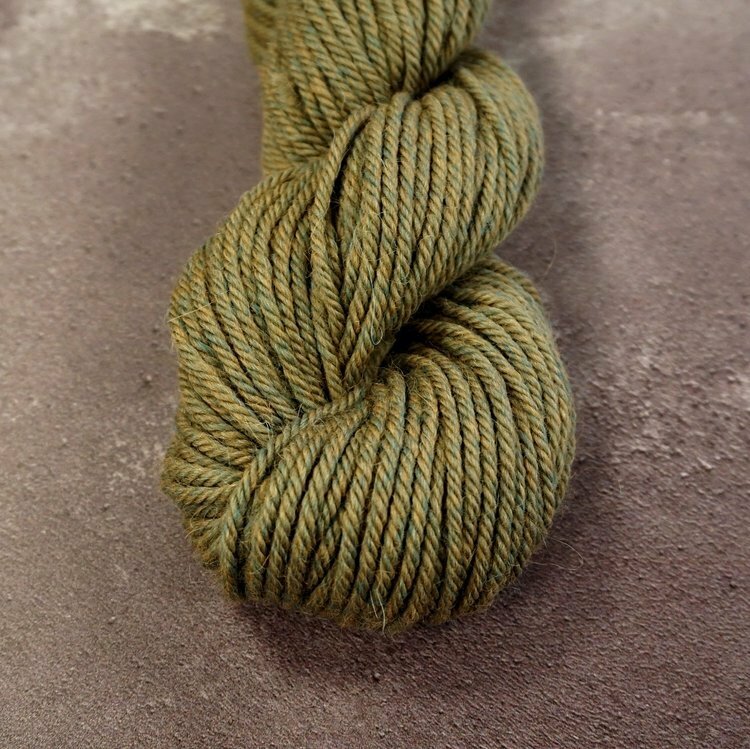 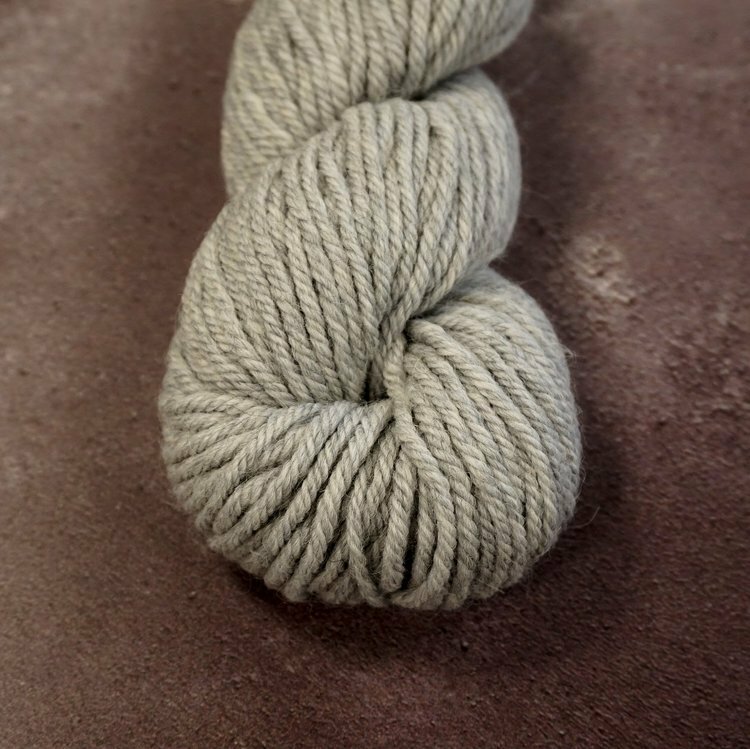 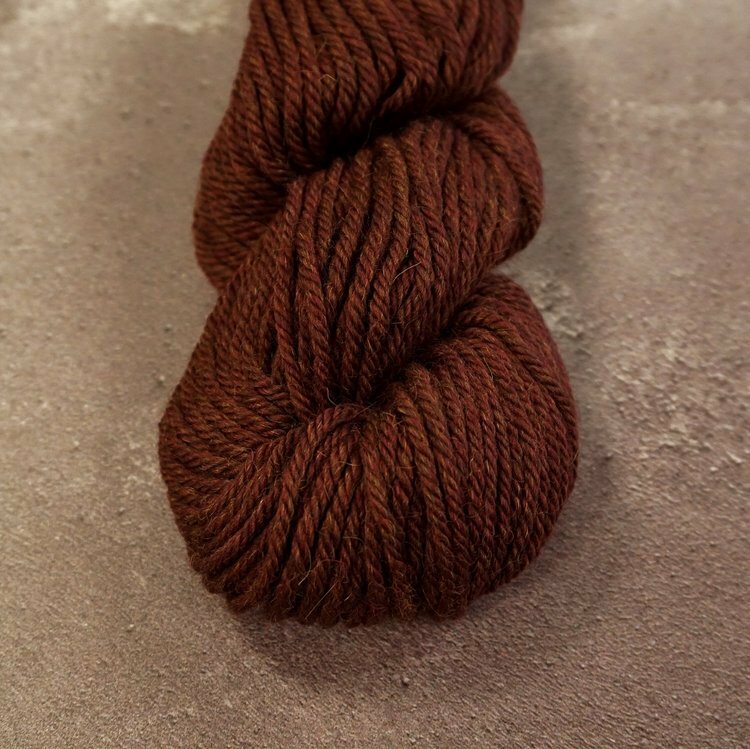 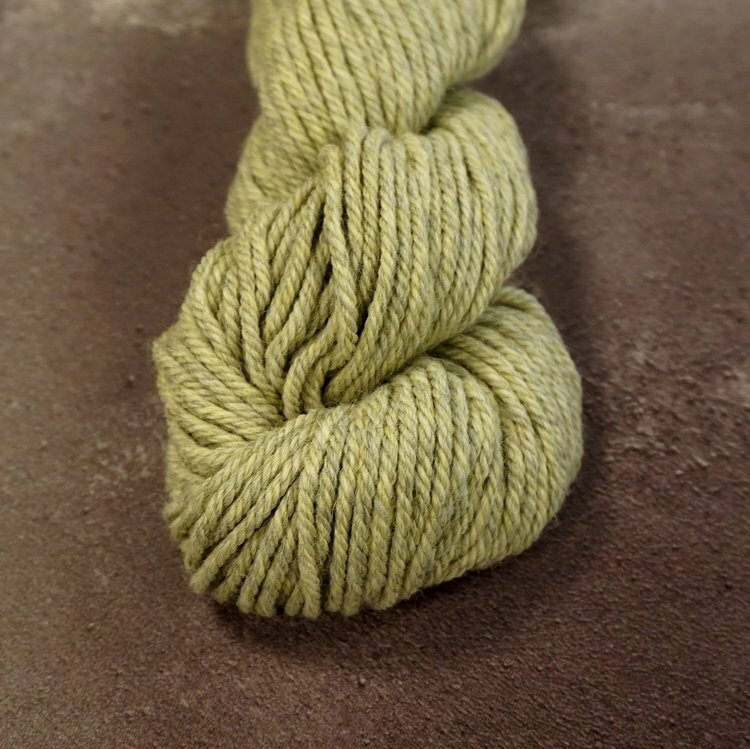 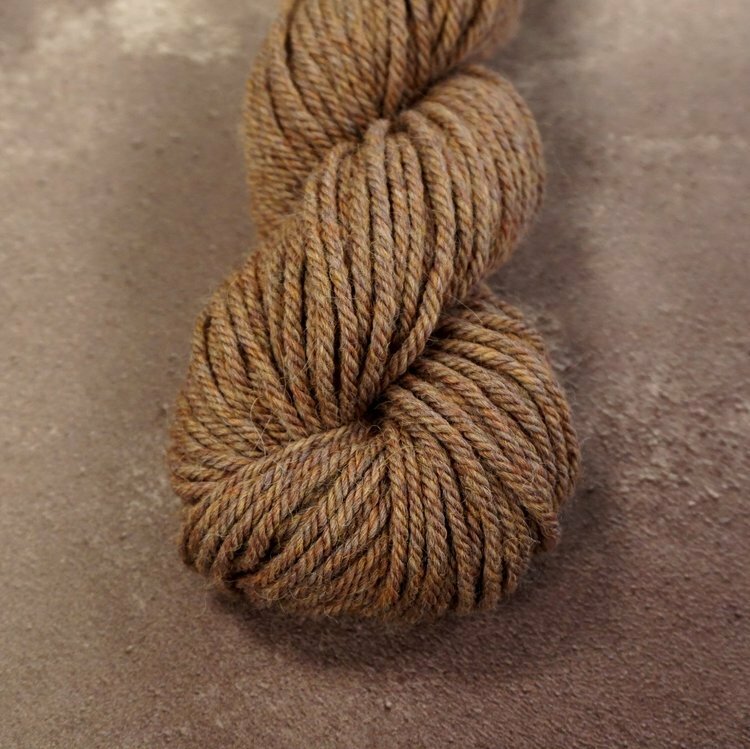 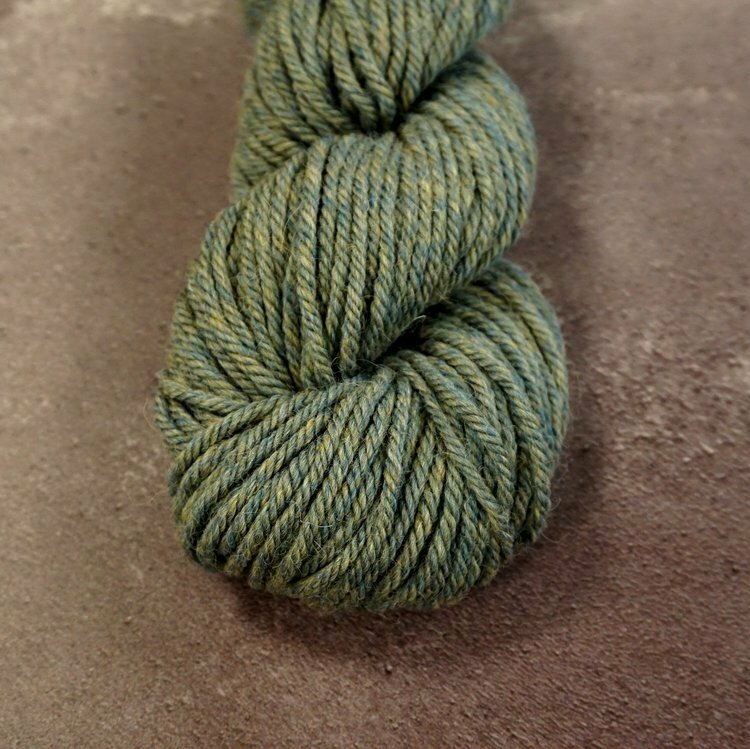 Àrd Thìr’s, a new line developed in collaboration with Kate Davies, worsted spinning and carefully blended fibers lend it a wonderfully soft and squishy hand. 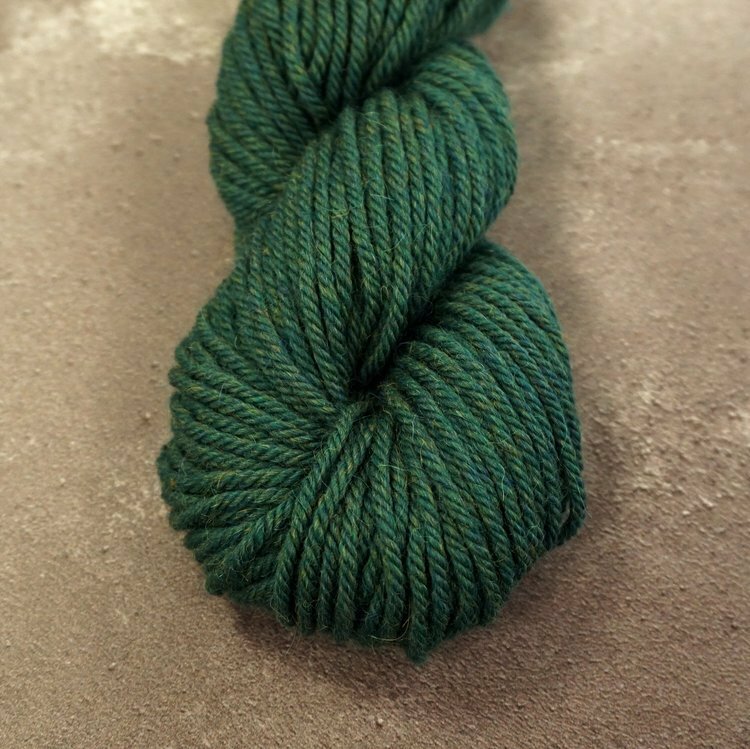 It’s a round, smooth and highly versatile yarn that knits up into a wonderfully warm and even fabric. 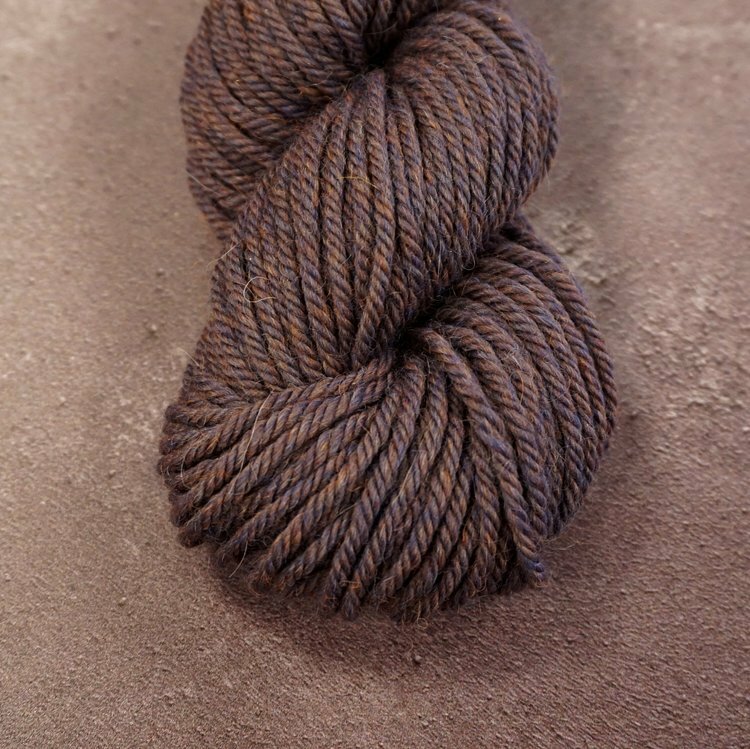 Although Àrd-Thìr is sold as an Aran weight, it can be knitted across quite a broad range of gauges.